Includes cab,interior base and dash,hood,cast grill,aero style bumper and vacuum formed windshield. Use Italeri US truck kits. Use Italeri 1/24th kits as donor. Photo etch grill and Elite emblems also available. 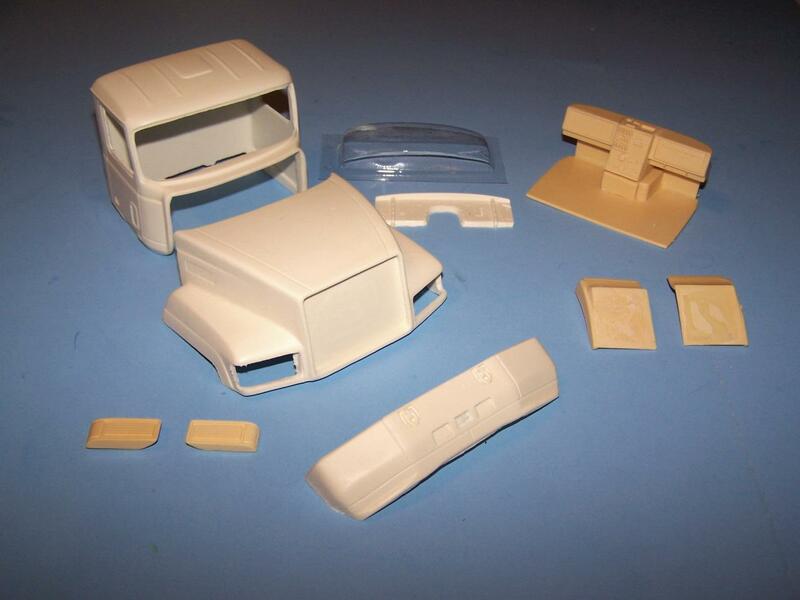 Check our plastic kits section for donor kits.